Bonjour lecteurs! Our weekly dose of kids’ fashion is a bit late! But what a perfect timing to publish Baba Fashionista with Kidunk today as it is the end of a long weekend and I am sure you could do with a cute giveaway with this brand! Indeed, you can win a pair of wellies and a raincoat worth £35! Kidunk is the dream brand for your little ones! 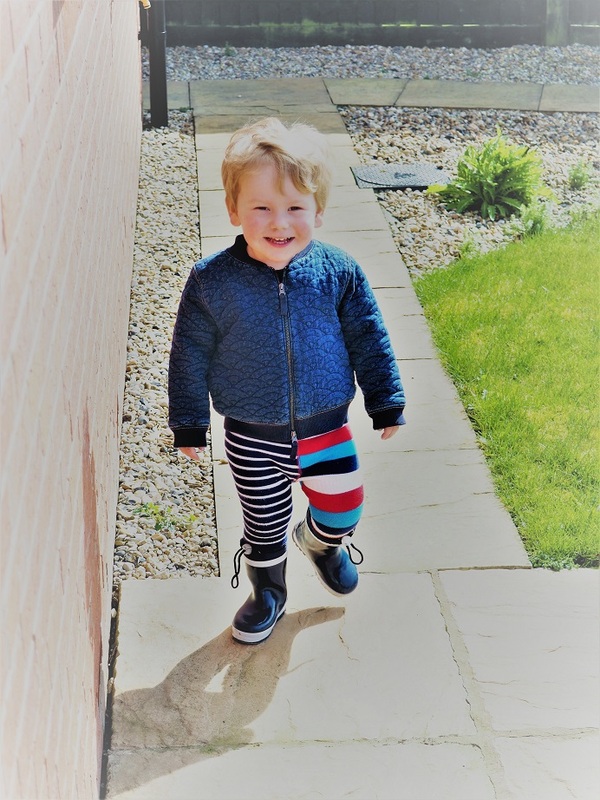 Its clothes are made so that our children can embrace all the mud, gunk, water, glitter and glue that life could throw at them… And you know that this kind of situations happens often when you have some toddlers in the house! Le concept est simple. The label is bringing parents what they have always wanted: waterproof clothes that can be comfy, easy to clean but also cool and fun. 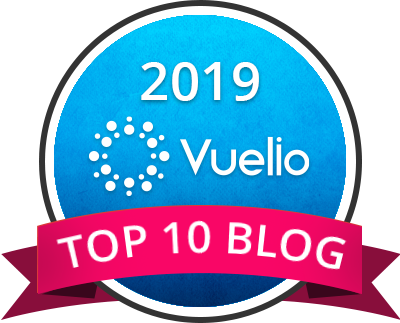 And once we received all the items we are about to present to you in this post, we were even happier! Well, I was. I am not keen on Baba playing in the mud and getting dirty… But Kidunk might have changed my mind! This top is SO clever! Before we even tried it on, I already liked the choice of colours and the huge circular appliqué. The combination of blues is cute and the little funky touch that it features adds up a bit of fun. I was surprise to see how resistant it felt before we put it one. It is actually super warm for any adventures outside. Going for the muddy part! The best bit? You have a zip inside that you can use with the bottoms. It means there is no leak whatsoever, even if your little one is going deep into the water! This is amazing! 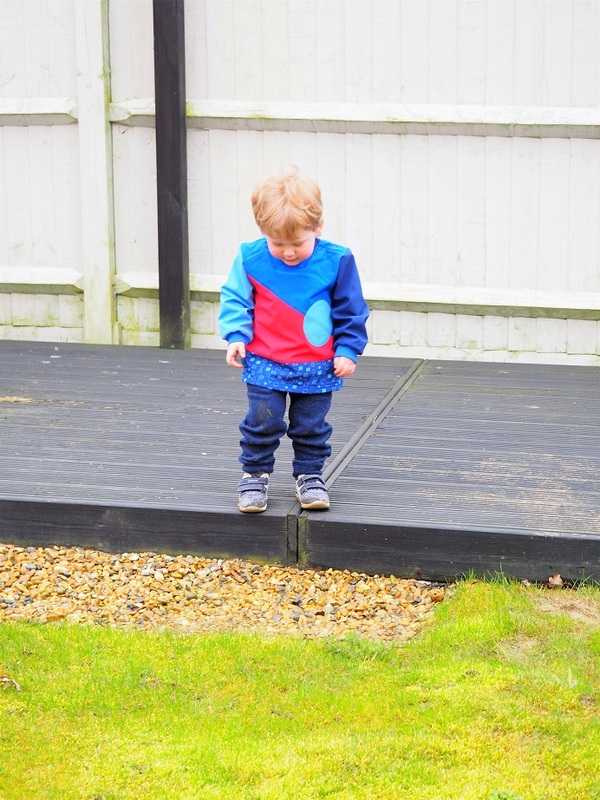 Once we took this top to the test, it was also super easy to get any stain off! The Kidunk trousers are a great match to the top. Featured with a comfortable elasticated waist, it’s easy to put on and off. With the generous cut, those trousers are a bit big for Baba at the minute, but I like l’idée that he is he has plenty of room to do whatever he wants outside. Plus, the zip attachment sits on the outside of the trouser and is discreetly folded back if needed. Aussi, as the material is very resistant, I find those pants are a good extra protection in case Baba falls on the floor. Both the top and the trousers are fabulous together and I know that I can let Baba play and do whatever he wants without ruining some clothes that might be more fragile! Plus this outfit is so stylish too! To complete the look, we also received wellies. Baba wore them with leggings so that you can see them better. I totally love the look of those bottes! Blue is a classic and they were perfect to go on the seaside. Loving the nautical look while on the seaside! The high-quality natural rubber in ‘high shine’ finish with the Waterproof cuffs at the top gives them such a cool nautical look! The extra stopper means that Baba can’t lose them and I am sure he will not get his feet wet. 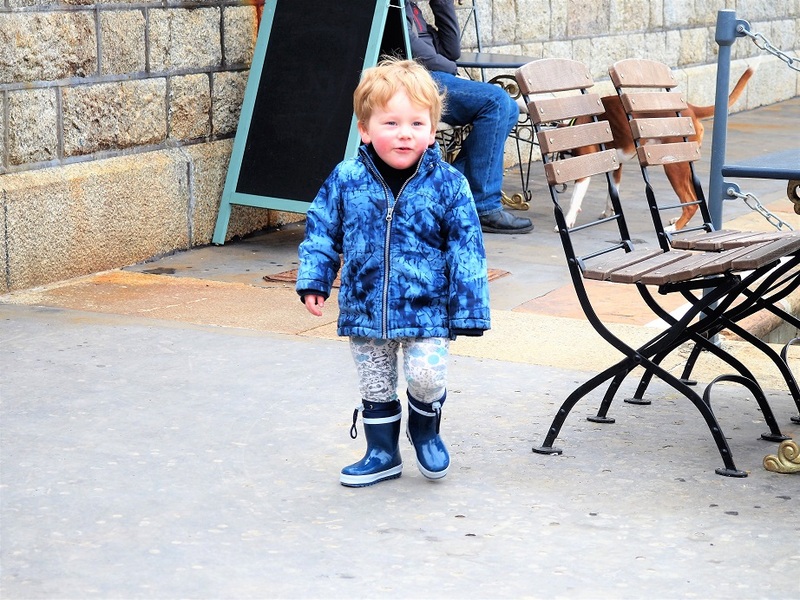 Those wellies look so traditional, yet they are super effective so that your little one is protected from the outside. Surprisingly, they are super light so I can carry them in a bag. And giving me a private catwalk at home too! 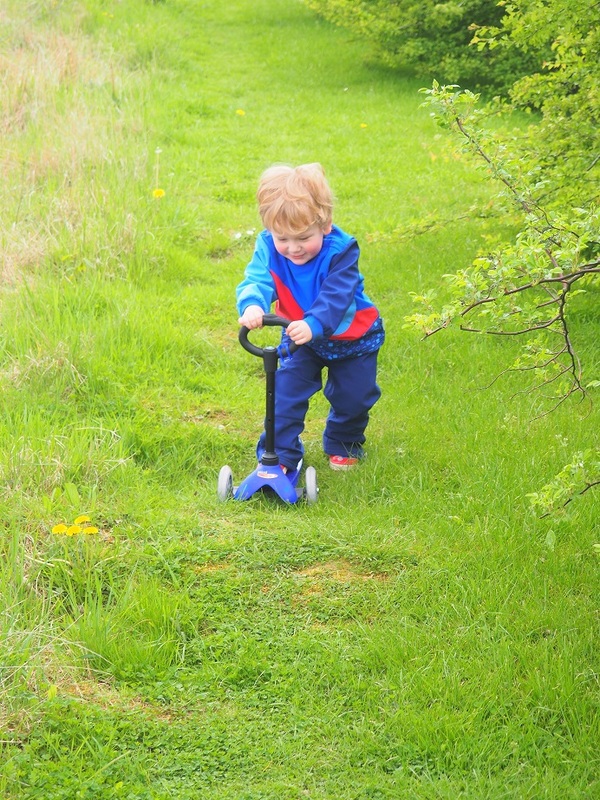 But I suppose it proved how much fun he had in the outdoors! And if you look at our next set of pictures taken on a rainy day, it is pretty clear that Baba loves his Kinunk clothes! But this one is different! Bien sûr le Frenchie bébé was a bit reluctant at first… But as soon as it was on, he was happy to keep this one on his head! I reckon that is because he knew that he was so beau with it! He is seriously too cute with this! I love the way he looks like Sherlock Holmes! But most importantly, it is fab because it is free of PVC, Phthalates, Cadmium and Formaldehyde so super soft on my Baba’s skin! Plus, le petit détail that makes the difference? The cosy lining and a flap detail to keep little one’s ears a bit warmer as well as dry! I want one!!!! It’s even cuter when you match it up with a jacket from the brand! This raincoat is so light! You can take it everywhere with you just in case some clouds appear in the sky! It is still a bit big on Baba at the moment (even though I love this look!!!! ), but it is super adorable with the coordinating hat. The full look is so cool! 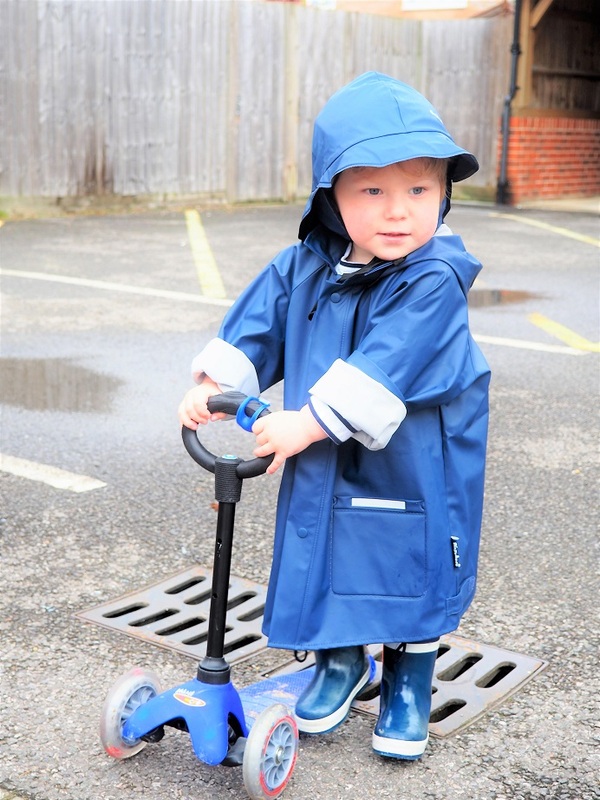 100% waterproof so that kids can have all the fun they want in the rain without catching a cold, it is also clever with the reflectors at the back and on the sleeves. You are never too cautious and it is always best to make sure we can see them! The sizing of the jackets is very generous on the website so I reckon you are better going down one size if you are not sure. 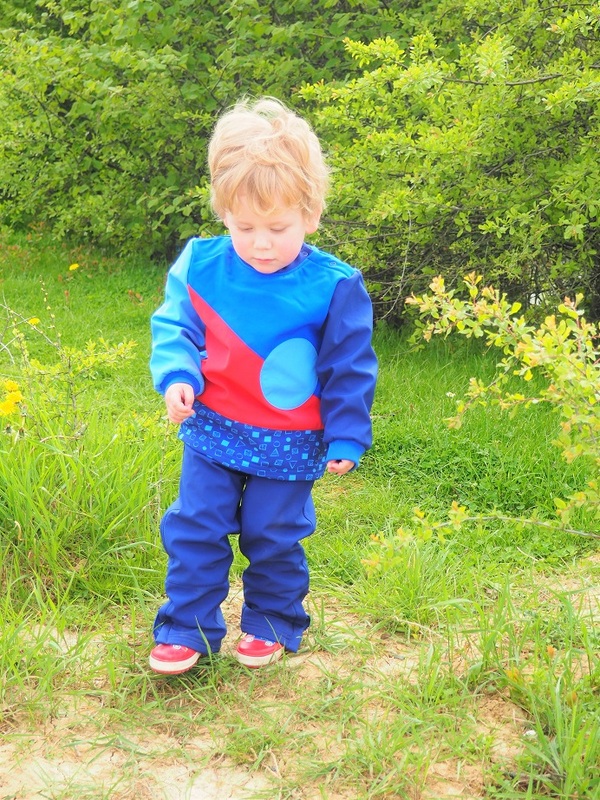 Award-winning Kidunk clothes were designed to fill that gap between boring old waterproofs and impractical fashion clothes. Well, I say it ticks all the boxes! 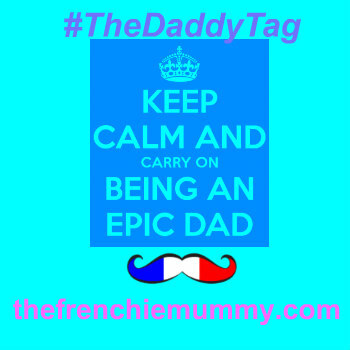 Lightweight, breathable, comfy and easy clean, each item we received all have a je ne sais quoi that make my Baba looks cool! And more importantly, it means he can have so many adventures! Baba was the beau of his nursery when a muddy puddle was organised. What a relief to know that he had so much fun without me worrying that he would ruin his clothes! Did you get it? Maman loves it when I get dirty now! Hurrah! Resistant to stain and water, they are totally kid-proof and look so fun! The best part is the way you can zip up the trouser with the top so that your enfant stays dry and you have no bad surprise once their adventure is over! Well, it doesn’t protect you from nasty poops, but you have nappies for that! 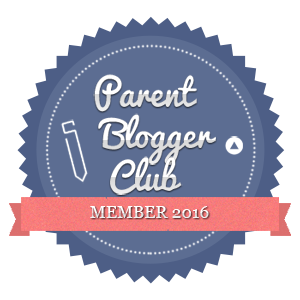 If you have an active toddler who likes to be messy (who am I kidding? I am sure that 95% of people reading these lines right now are nodding LOL), then you need Kidunk in your life! 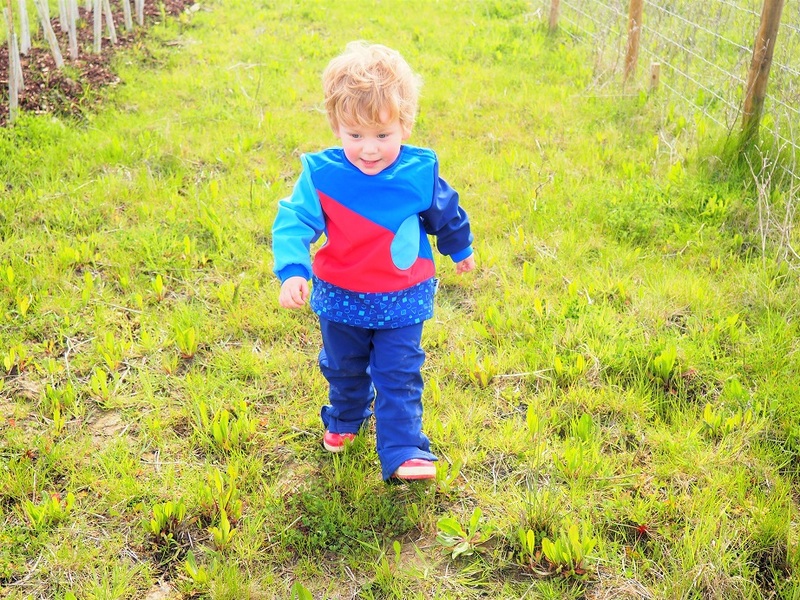 Do you like clothes that means your children can have fun in the outdoors without you worrying about getting dirty? Enter now our new giveaway! 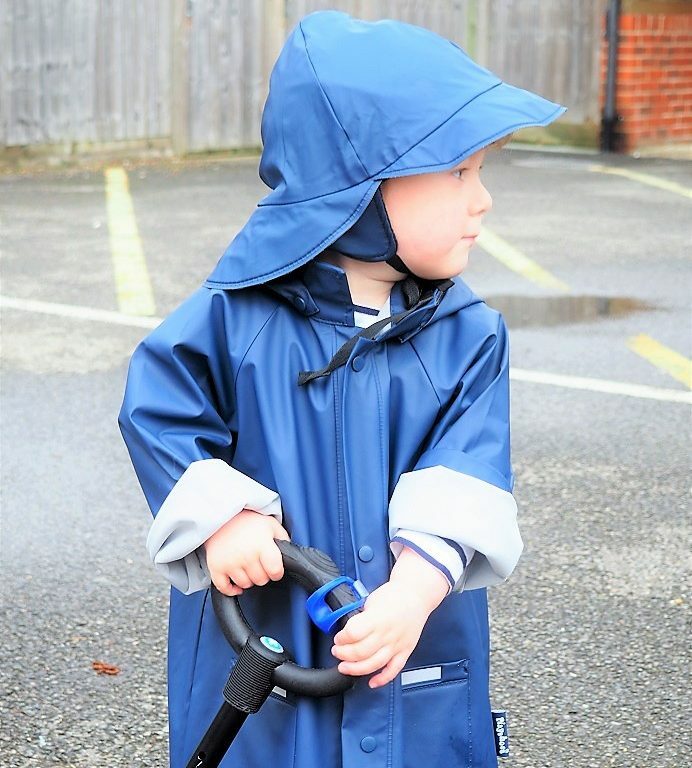 Win a Kidunk pair of wellies and a raincoat worth £35! Blue, red or yellow, choose your style! 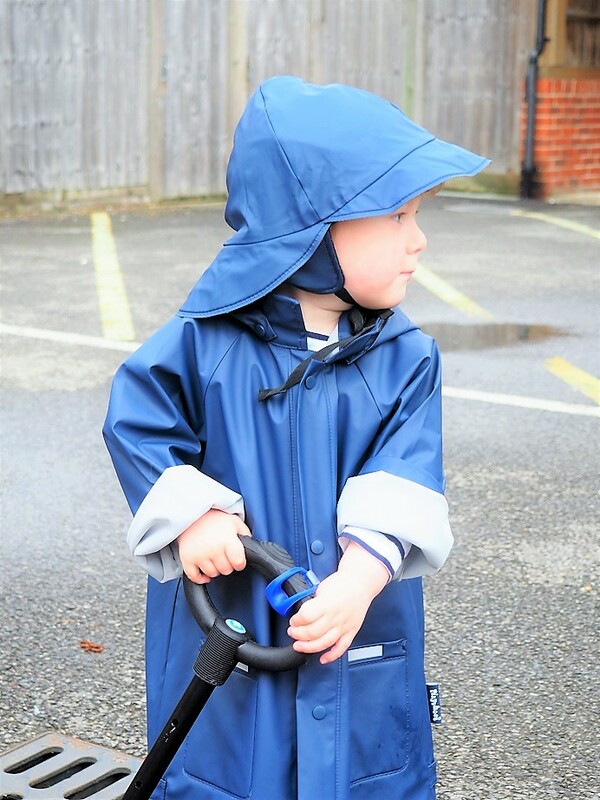 Win a Kidunk pair of wellies and a raincoat worth £35! This giveaway starts on Monday 7th May at 7 pm and ends at midnight on the 7th June. The competition is open to UK residents! Provision of the prize is the responsibility of Kidunk. Frenchie Mummy can’t be held responsible. Merci for reading Baba Fashionista with Kidunk. Have a look at this cute brand and enjoy some colourful outdoors clothes. We have more childrenswear’ labels lined up over the next few weeks! So looking forward to sharing them with you soon! Disclosure: We received for free all the items in this post. But all opinions remain my own! Mine two love going to playgrounds and bouncing on trampoline in our garden. Hiking, cycling, camping and racing around on their scooters. My Granddaughter enjoys collecting stones, and washing them. My daughter Heidi loves to play outside in her little play house, I gave her some of my old pans and she pretends to cook with mud, haha! She plays with her dollies and jumps on the trampoline! She is looking forward to the warmer weather so she can get the paddling pool out! This is a lovely competition, your little boy is super cute and I am loving the jacket. My kids loves bouncing on the trampoline for hours at a time! Going for walks in the park. My nephew loves playing with water in the garden, or getting dirty going for walks in the woods, or going to the park… anything really! 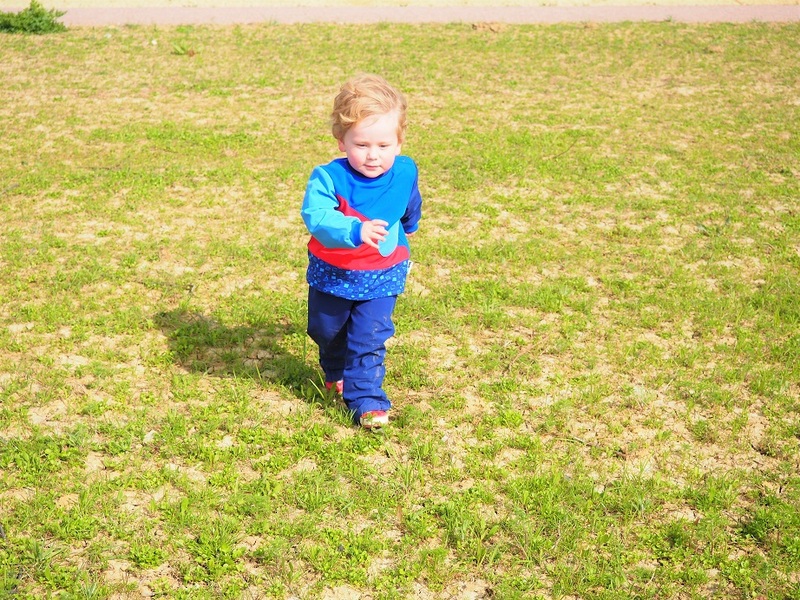 My toddler twins love outdoors! They love long walks, climbing trees, picnics and jumping on muddy puddles. They love exploring and the feeling of freedom. my little ones love exploring our local area looking for rocks and bugs!! Nothing better than the great outdoors!! He loves playing outside with Daddy and the dog (his very best friend). We went ice-skating at the weekend, but we live so close to the beach the kids love being there when the weather is good. My son loves chasing the dog and playing football. My nephew loves running around outside, racing up and down pushing his trike along. At the minute my niece and nephews like catching tadpoles. Cycling, playing in the park. Making mud nd berry pies lmao!! My son loves digging & searching for bits & bobs! my daughter loves to explore nature outdoors. going for walks and looking for bugs etc. Playing with their dog peps ? Paddling and being anywhere with a swing! Building snowmen and having snowball fights, in the winter snow, obviously! We go to the local park and my son and I have a little picnic. He loves the slide but isn’t keen on swings at the moment. Swings and slides and… more swings and slides followed by a picnic. They love playing hide and seek in the garden. Leo loves jumping into puddles. If we are lucky enough not to have had any rain for a while, he will nag us until we get the hosepipe out to make some puddles for him to jump in! Going for walks with our dog and cycling. Going to the nearby parks or the playgrounds probably tops the list but throwing a frisbee or blowing bubbles outside are also popular activities with the children. My niece loves going to the park and swingball in the back garden. The boys love playing outside with our dog Chester!